Join us as the journey of Hear the Watchmen continues in Knoxville, September 30 through October 2. Early-Bird Pricing is open! Purchase by September 15 and save $10 off registration! Join us on September 30 at 5:00 PM EST to kick-off our Knoxville Virtual Conference and gain access to three days of sessions. Can’t make the 5:00 PM start time? It’s okay! Everyone who registers for the virtual conference will have access to all session recordings for 30 days. Session videos will be available at the following Eastern start times. FRIDAY, September 30th: Josh Tolley, M.C. SATURDAY, October 1st: John B. Wells, M.C. SUNDAY, October 2nd: John B. Wells, M.C. 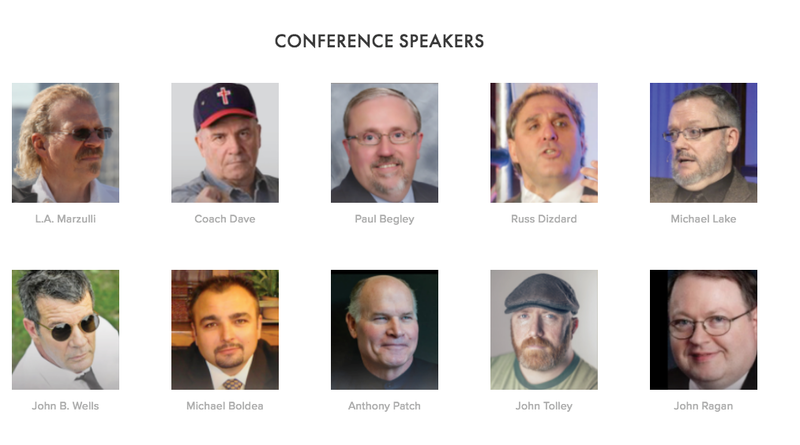 All tickets include 30 days of access to the conference recordings. I so had on my heart to go. What a blessing for live streaming since I can’t be there in person.PTL!!! I was praying that they would be able to make this valuable service available! So, see you there or on-line! will the conference become available on mp3 download for those of us in Australia? I have no idea. You can go to the link and there is a chat option to speak with one of their staff.